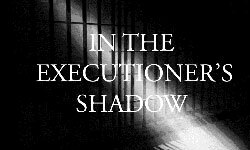 Eight states carried out 23 executions, half the number of seven years ago, and the second lowest total since 1991. Only the 20 executions in 2016 were lower. 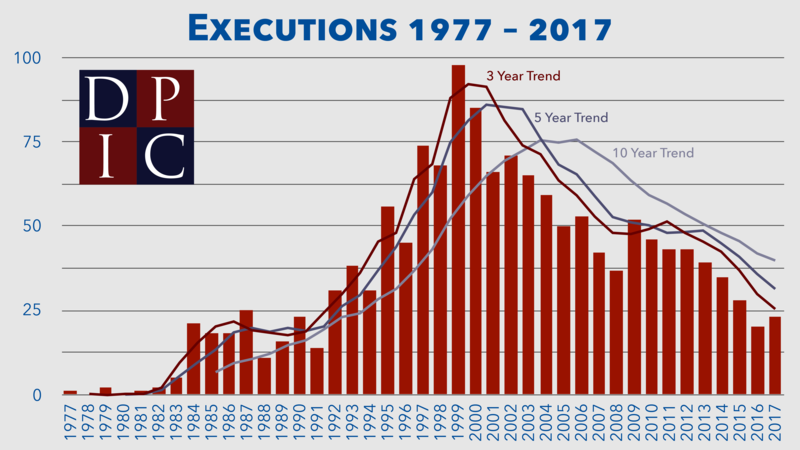 Fourteen states and the federal government are projected to impose 39 new death sentences in 2017, the second Lowest annual total since the U.S. Supreme Court declared the death penalty unconstitutional in 1972. It was the seventh year in a row that fewer than 100 death sentences were imposed nationwide.